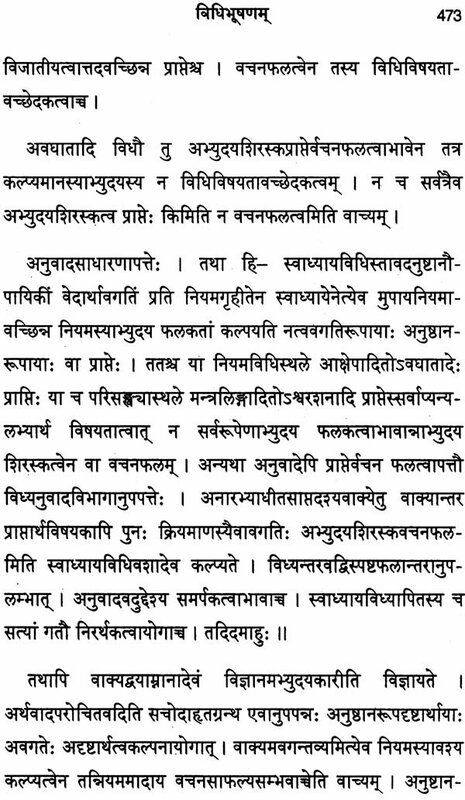 This volume contains three Purvamimamsa works. 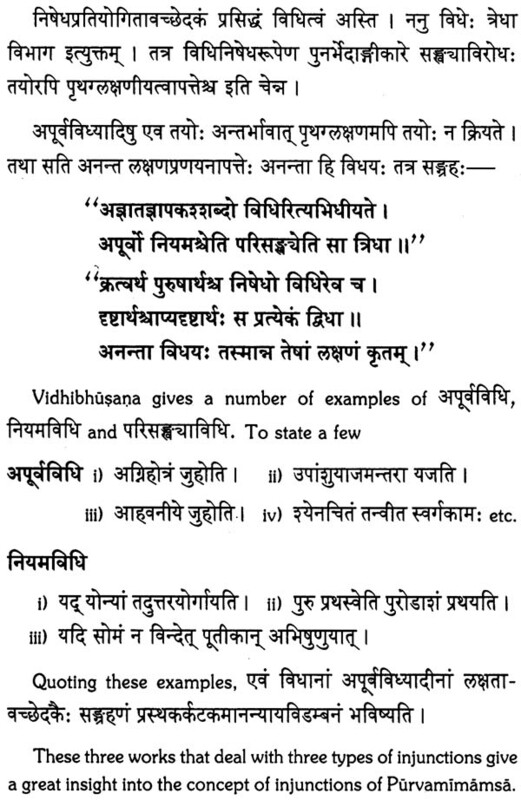 The author of ‘Vidhirasayana’ Sri Appayyadiksita is a well known scholar of Purvamimamsa and Advaitavedanta. 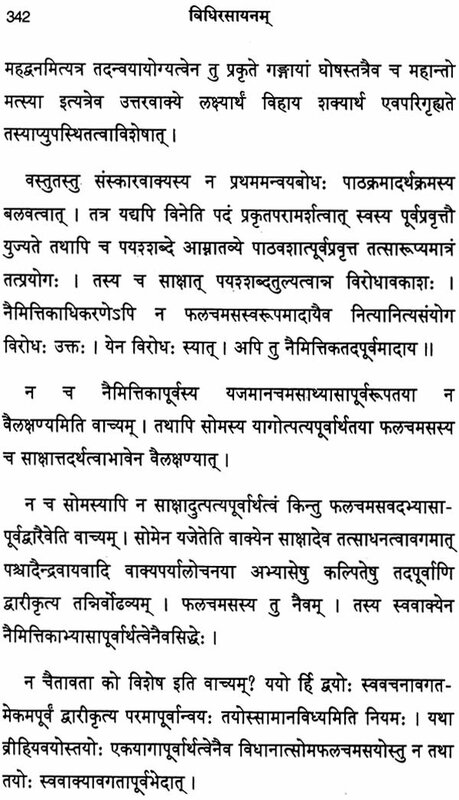 He has four purvamimamsa works to his credit. He belongs to A.D. 1520 to A.D. 1593. Sankarabhatta (A.D. 1550 to A.D. 1620) is also well-known Purvamimamsa scholar. His work ‘Vidhirasayanadusana’ is a criticism of Appayya Diksita’s work. 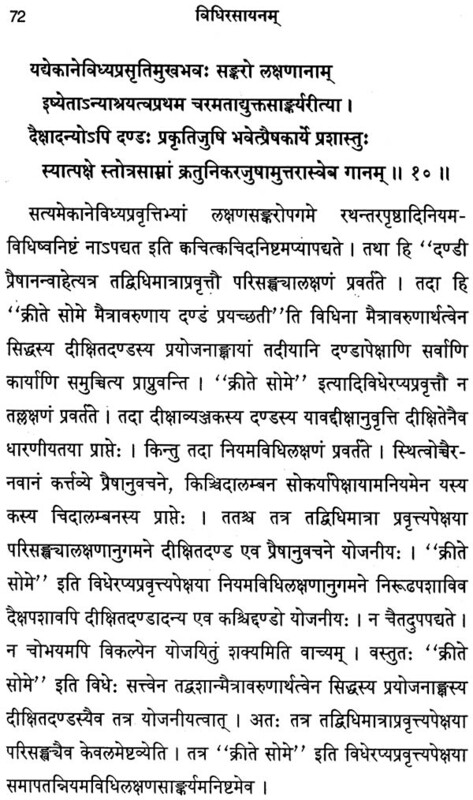 He was a younger contemporary of Sri Appayyadiksita. 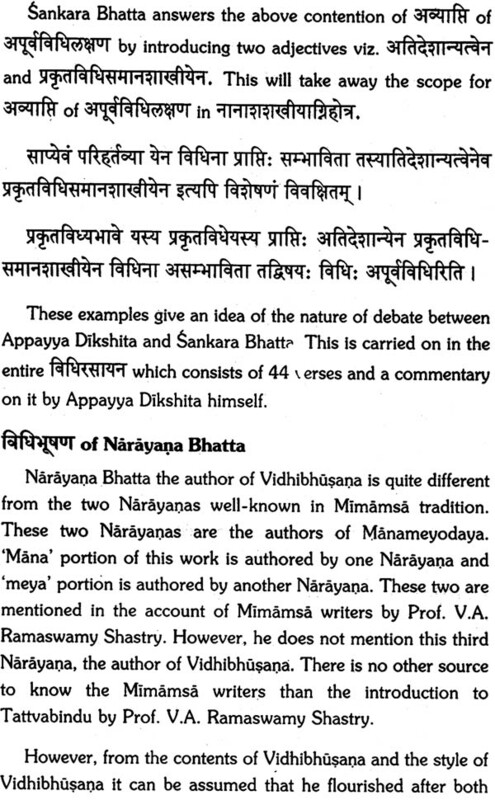 Sri Narayana Bhatta’s ‘Vidhibhusana’ gives a detailed exposition of the three vidhis viz. 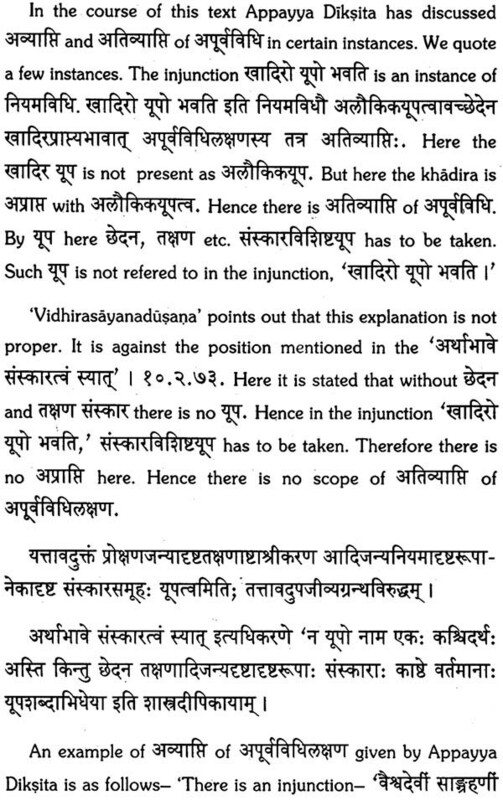 apurva, niyama and parisankhya. 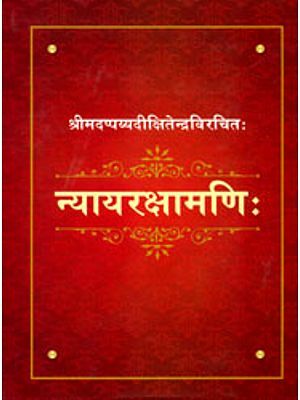 Dvaita Vedanta Foundation has a project of publishing Dvaita Vedanta and Purvamimamsa works. These three rare Purvamimamsa work are publication under this project. 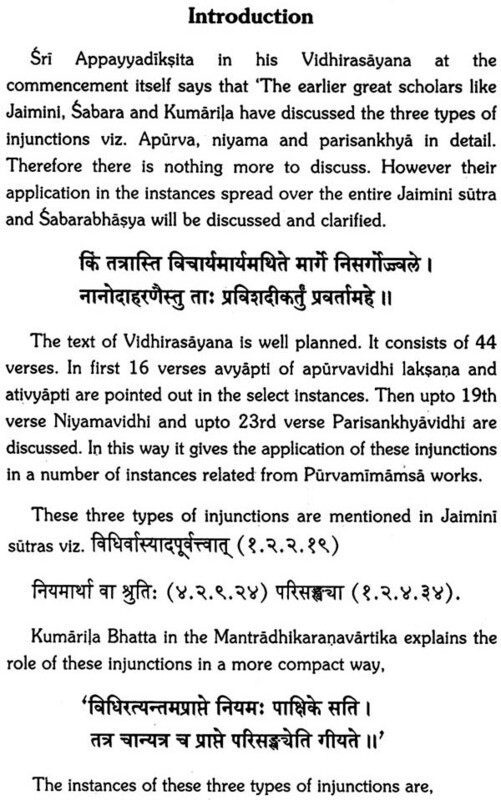 These are not only helpful to Mimamsa scholar but also for Vedanta scholar. 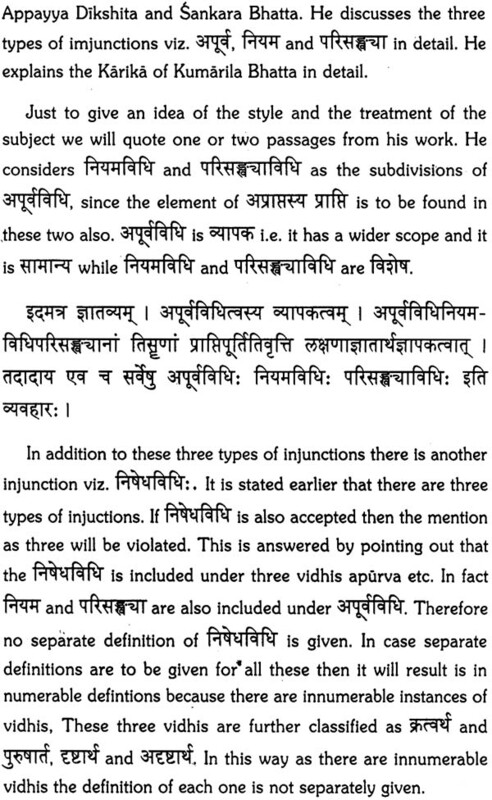 In the work of the three schools of Vedanta these three types of injunctions are frequently used. 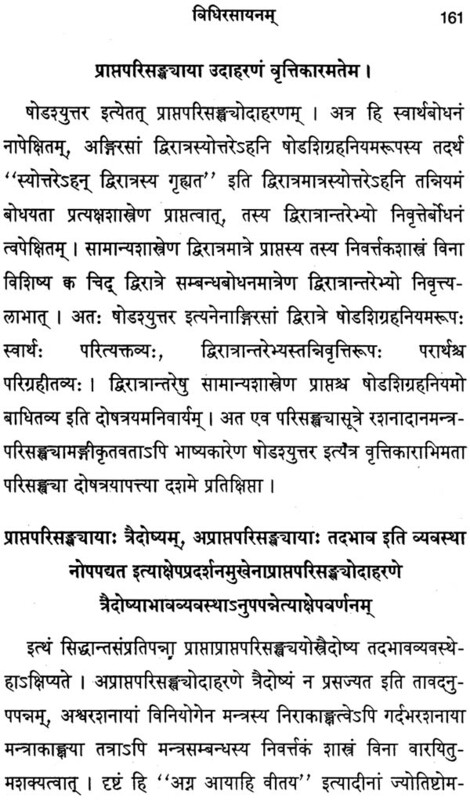 We hope these three valuable works are helpful to the research students and the scholars of Mimamsa and Vedanta.